APRIL 2019 - Australian Miniature Aerosports Society Inc.
Australian Miniature Aerosports Society Inc.Get Up and FLY! Australian Miniature Aerosports Society Inc. THIS REGISTRATION PERIOD IS FOR 3 MONTHS. 3 Month membership fees(includes Insurance) apply from the 1st April 2019 and will expire on the 30th June 2019. **For a junior(under 18 years) to apply for membership, an adult must be the primary contact. To contact the AMAS Inc Secretary, use either email: amassecretary@gmail.com , secretary@amas.org.au or by phone: 0417879416. To contact any committee member refer contacts page. Note: Club membership ($25) is for a Club affiliating as an Incorporated Association requiring Association Liability Insurance, not an individual, with the AMAS Inc.The application for club affiliation also requires details for the President, Secretary, Treasurer and any such committee persons and also the certificate of Incorporation. 10% off DJI products for all AMAS members! Recent contact with the Academy of Model Aeronautics in America has allowed the Australian Miniature Aerosports Society to 'link' to the academy education page. Use the flying together logo to indicate your clubs allows choice. You support members joining the society of their choosing. We know that some backward thinking societies are not supportive but AMAS will continue to lead the way. Everyone should support choice! Download in the Documents section. 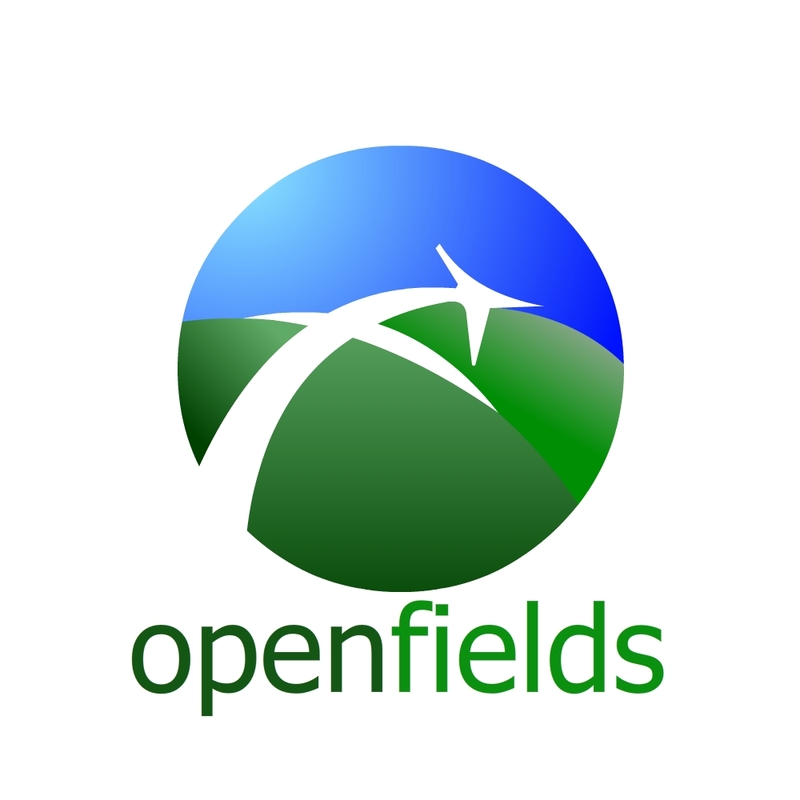 Use the openfields logo to indicate that members of other societies are welcome at your field. We all have a duty to promote the hobby and although some societies are quite restrictive, AMAS demonstrates that it is the true leading national body. Download the logo in the Documents section.